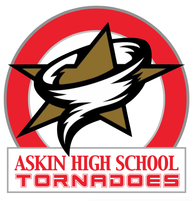 Askin High School was proud to host the Kin Canada D3 District Convention on June 10 & 11, 2016 in Assiniboia, SK. ​It was such a wonderful experience and we're happy that our Kin family was able to experience our vibrant and dynamic community! 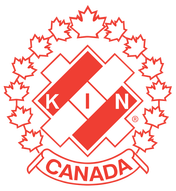 We had a great turnout to our convention with Kin from all over the country in attendance including the National Board of Directors, Kin Executive Director, Service Coordinator, Cystic Fibrosis Liaison, the District 4 Kinsmen Governor, the District 4 Kinette Governor, and the Kinsmen Foundation of Saskatchewan Executive Director. Yep, it was pretty epic. Thank you to everyone who travelled to share in the weekend. We had such a great time!